Hanukkah’s begun and Christmas Eve is less than a week away. That means it’s official, the holidays managed to sneak up on me again. Here are my gift suggestions for the kid readers in your life. 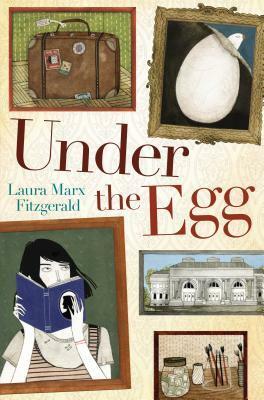 Under the Egg by Laura Marx Fitzgerald –This book has all the best qualities: a heroine you can’t help but admire, a cracking good mystery, a family in dire need, the setting in New York City, and good friends to see you through. 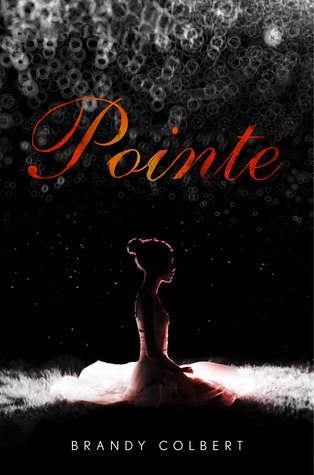 Pointe by Brandy Colbert — lots of suspense lots of emotion and emotional struggles. The Silence of Six by E. C. Myers — a good old nail biter starring high school hackers. Thanks for reading. I hope the upcoming weeks bring you peace, time with loved ones, and quiet hours to read good books. When twins Josh and JB are nearly thirteen they rule their school’s basketball court. They are the best of friends and caught up in the game. After school and on weekends they practice with their dad, an ex-pro ball player. Dad regales them with stories of his past and lives by his ten basketball rules. and the ball is your heart. Josh will need all ten of his dad’s rules to navigate this challenging year because high school is looming and suddenly the people he depends on — and sometimes takes for granted — are changing. This novel in verse rings with the joy and energy of competition. It hums with the love of a close-knit family and boils and sobs with the pot of emotions as life bubbles on and over and through the characters. 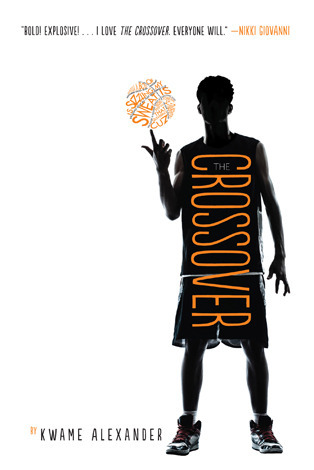 The story is beautifully told and will appeal to basketball lovers and word nerds alike, especially those who, like Josh, find themselves unexpectedly in a world where relationships are changing and emotions and hormones blaze uncontrollably. Read The Crossover expecting to be drawn in: drawn in to the language Josh delights in, drawn in to the play-by-play of his games, drawn in to the love and frustrations of a family, drawn in to the anger that comes when life suddenly changes and you do not understand nor have the skills to manage it. At my elementary school, you had to get permission from your parents to check Are You There God? It’s Me Margaret out of the library. 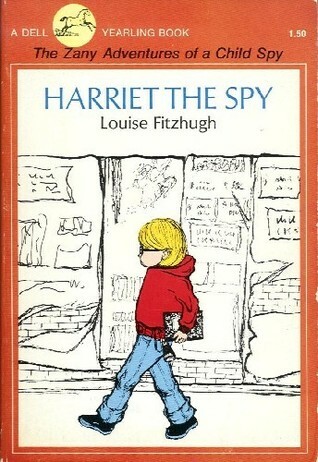 The permission books were kept in the librarian’s back room. My parents would have been fine with signing, but the mechanics of the whole thing were kind of a big deal, so I never got it from the library. In social circles it wasn’t considered an embarrassing book to carry around, not like Forever, so I ordered it from the book order, and loved it. I passed it on to my daughter when she was the right age for it. 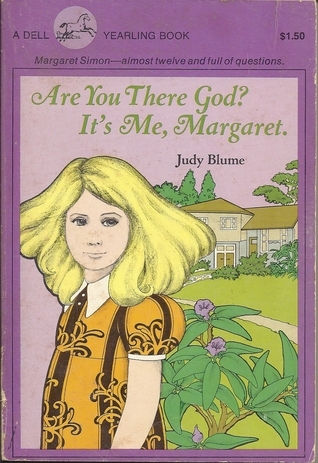 The book introduces things like puberty, faith, and growing older in a way that allows kids to consider the ideas and information privately. 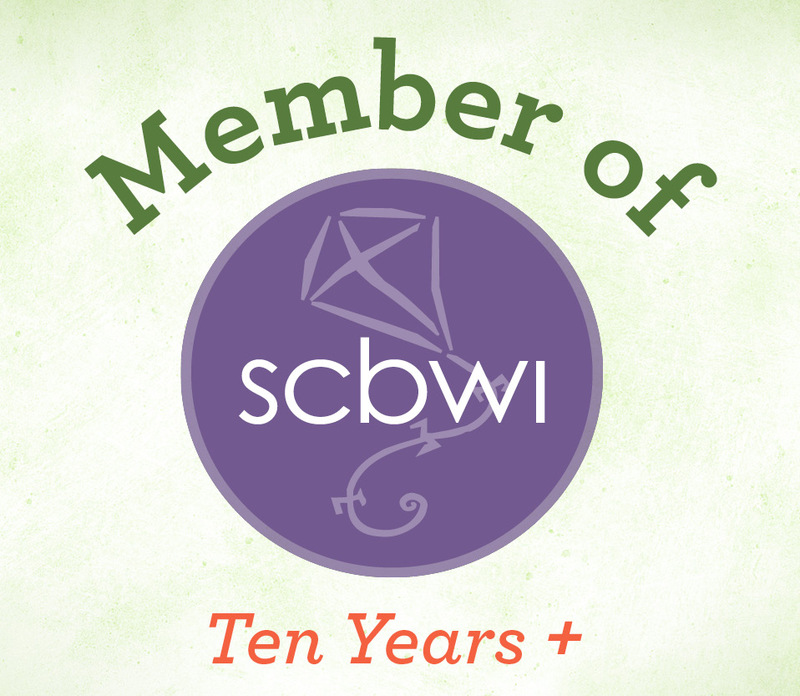 It allows readers to ruminate without making themselves vulnerable to others’ opinions.